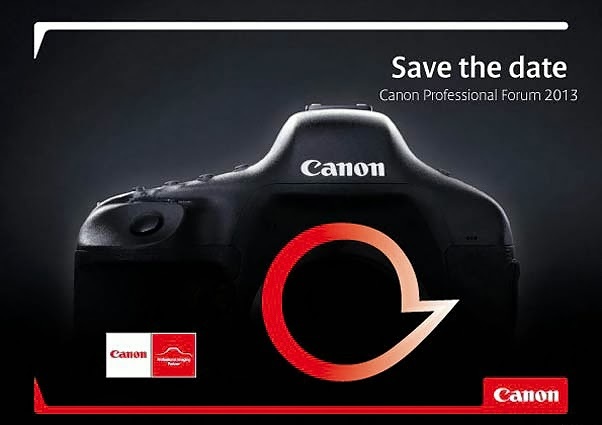 oh dear, this Canon Professional Forum on Oct12, 2013 is killing me with anxiety. Anyone know any info announcements. Hope someone tweets or posts this soon.